As tax season rears its ugly head once again, it’s time to take a look at ways to reduce your income tax liability. 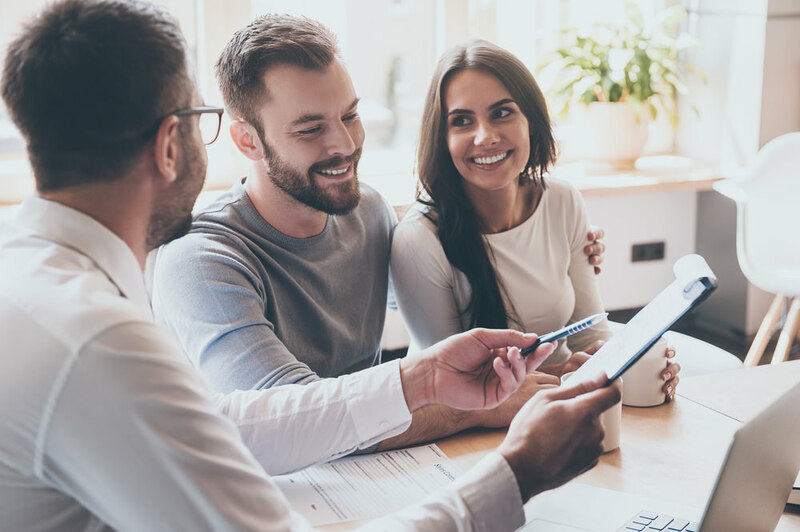 Believe it or not, many people miss out on valuable deductions that could save them hundreds or thousands of dollars each year. By digging a little deeper, you could uncover significant tax savings for this year’s return. The Home Sale Exclusion allows homeowners to deduct up to $250,000 from the sale of a home. Better yet, married couples get to double their deduction. That’s a $500,000 income tax deduction – and that’s if you put the sale proceeds toward the purchase of another house. If you decide not to buy another property, you can pocket the entire $500,000 completely tax-free. The exclusion can be used over and over again, but you must live in the house for at least two years and make it your primary residence. 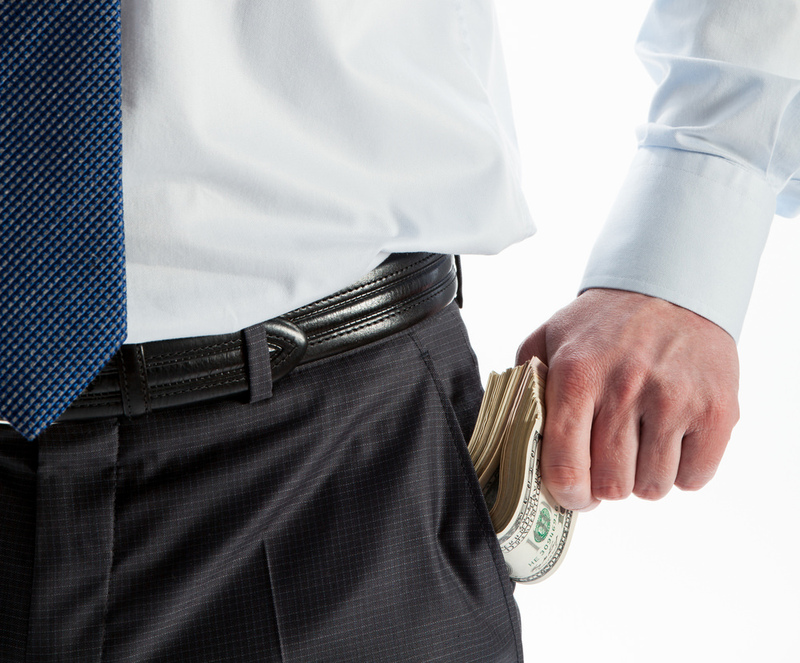 Are You Handing Over Your Money Too Soon? When it comes to taxes, patience is most definitely a virtue. Strategically delaying income recognition can keep money in your hands – and out of Uncle Sam’s – longer, so you can use it to fund investments. There are several situations that provide opportunities for delaying taxes. 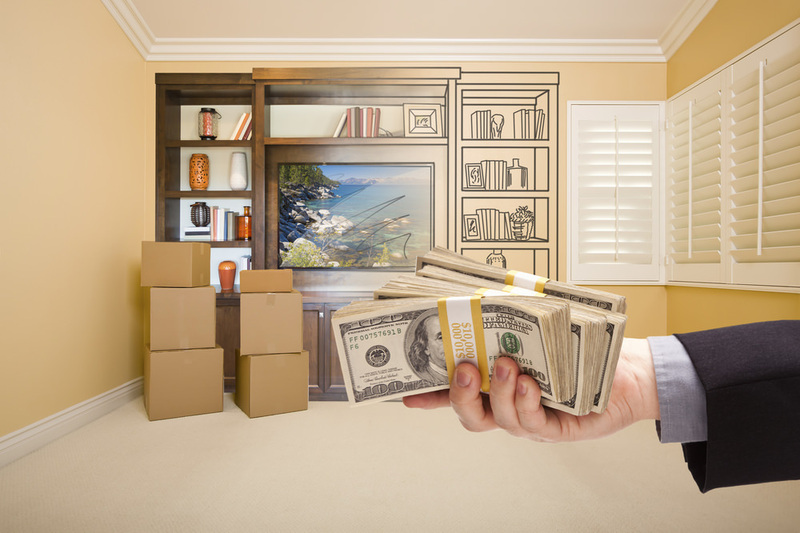 Installment sales allow you to push capital gains into the next tax year and beyond. If you own a business, a like-kind exchange lets you swap an asset for a similar one without incurring a tax liability from the sale of the first asset. 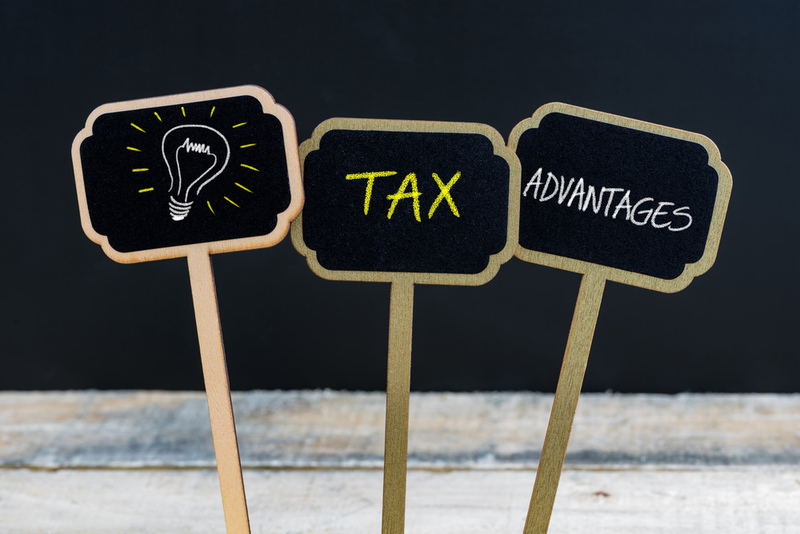 Are You Maximizing The Tax Advantages Of Your Investments? You can’t do much about taxes on wages and interest payments, but hanging on to certain investments will reduce your tax rates. If you own stocks outside a private retirement plan, you will end up paying taxes on dividends and sales. The tax bill is coming either way, but you can at least take steps to pay less when it arrives. In this case, time is on your side. Hold your stock for at least a year before selling it. If you sell before the year is out, you’ll be taxed at your individual income rate. In 2013, that can be as high as 39%. Wait at least a year and you will only pay capital gains tax on all profits earned while you owned the stock. Would An Irrevocable Life Insurance Trust Save You (And Your Loved Ones) Money? 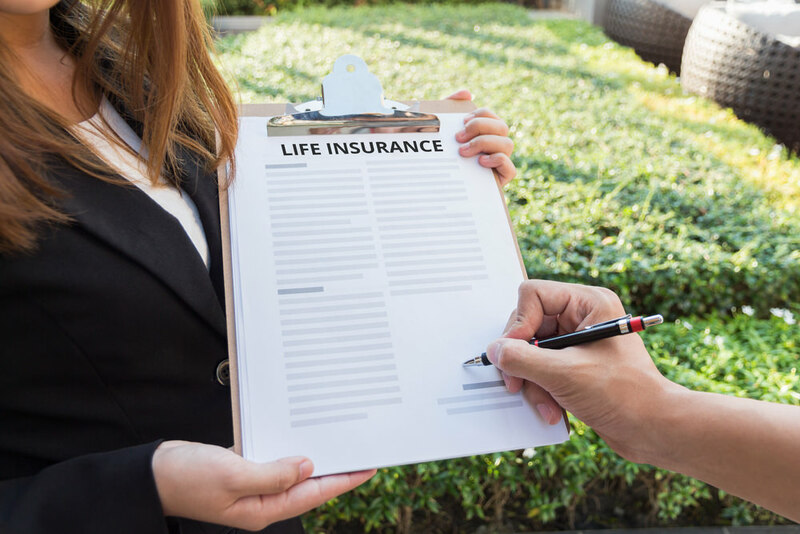 Setting up an irrevocable life insurance trust (ILIT) has twofold tax advantages. You save income tax on the front end by funding the trust, thereby reducing your income. When you die, your beneficiaries receive the life insurance benefit tax-free. If, for example, you have a traditional IRA, it will not receive a tax step-up when you pass away. This means your heirs will pay tax on every penny. As of 2013, that could mean up to 39% in taxes. If you decide to convert your IRA to an ILIT, it’s best to start sooner rather than later. 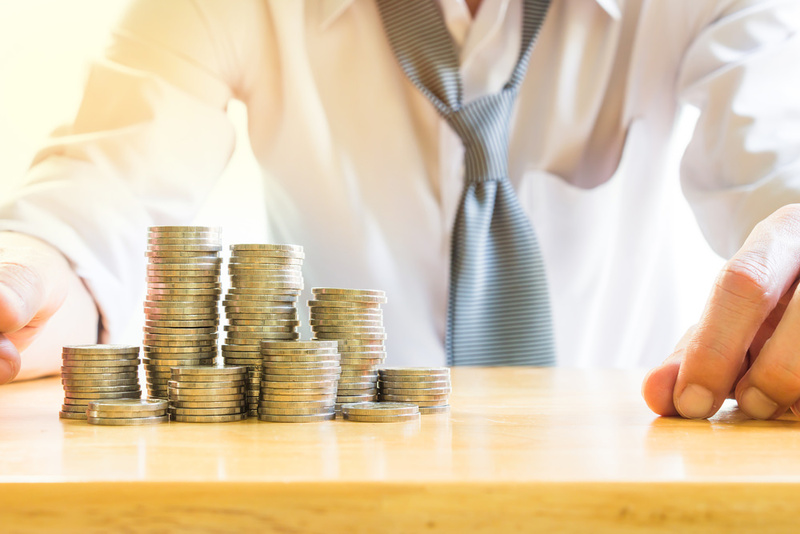 Cashing out early will trigger a taxable event, so withdrawing smaller amounts over an extended period of time will result in less tax paid overall. Once your money is in the ILIT, you can rest easy knowing your beneficiaries will receive up to $5.25 million completely tax-free. Are You Paying Yourself Too Much? It sounds simple, but the more you earn the more you pay in taxes. Current tax rates range from 10% all the way up to 39.6%. If you file as head of household and earn more than $425,000, you will pay nearly 40% on a portion of your income. Married, joint filers don’t fare much better, maxing out at $450,000. So what’s the solution? If you have adult children – or kids over the age of 14 – you can start by shifting your wealth to them. It’s called a family limited partnership (FLP), and it can be used across a broad menu of family holdings. Family-owned businesses are prime examples, but FLPs also work for investments, farms and real estate holdings. Spouses can take part, too. Will Giving Your Money Away Put More Cash In Your Pocket? A charitable remainder trust can look good from quite a few different angles. You get to donate money to a worthy cause, your heirs save big on estate tax and you receive the income tax deduction. As long as you pick a tax-exempt charity as defined by the IRS code, you can set up a trust and name the charity as trustee. These types of trusts are irrevocable, however, so you should plan carefully and be absolutely certain it will work for you. Are Homeowner Association (HOA) Fees Tax Deductible?